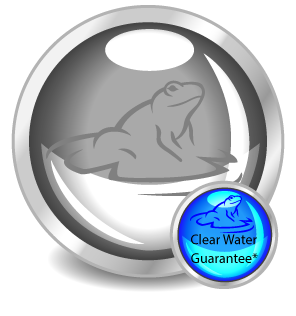 Do you want a completely maintenance free pond? Do you worry about your fish? Would you find peace of mind knowing that your pond maintenance was taken care of by a team of trained professional technicians for your Northern New Jersey backyard fish pond? A Frog’s Dream Aquatic Services of Long Valley, NJ offers years of koi and fish pond maintenance and other water feature maintenance. Our professional technicians are trained to do all the work, so you can sit back, relax and enjoy! You can rest assured our trained technicians are skilled in caring for your pond so you can enjoy its fullest potential. 2. Bundled Services are discounted 5%. 6. First on our list for opening in the spring! 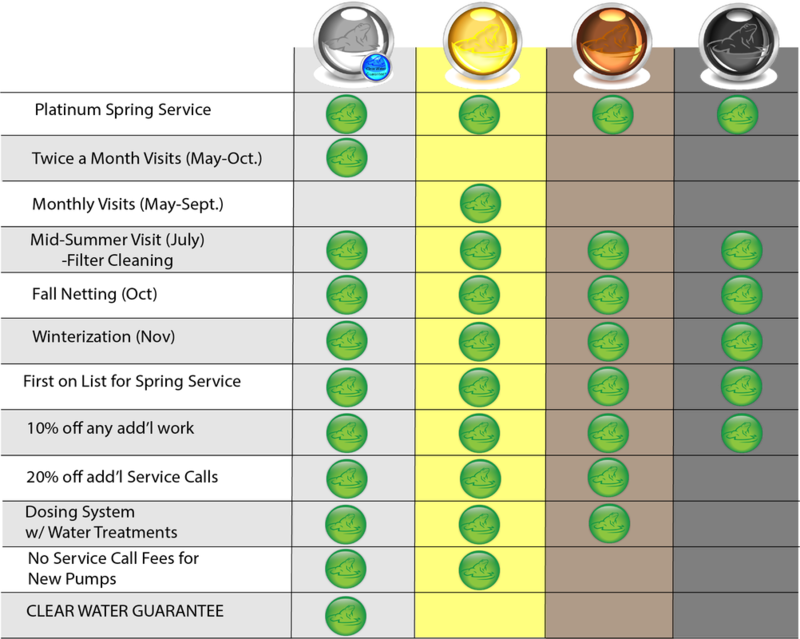 At A Frog’s Dream we do things a little differently, we have created pond maintenance memberships. You get to determine how much help you may need to keep your pond or water feature clean, enjoyable and ready for all the seasons throughout the year.